Life Technologies India Pvt. 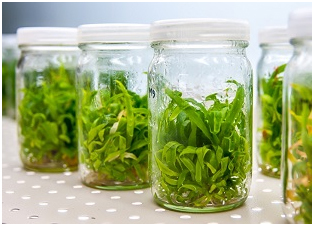 Ltd. offers plant tissue culture media and biochemicals to the plant science market.We also provide a diverse range of plant tissue culture kits and plant tissue culture lab equipment. Most raw materials meet appropriate ACS, BP, EP, or USP specifications.